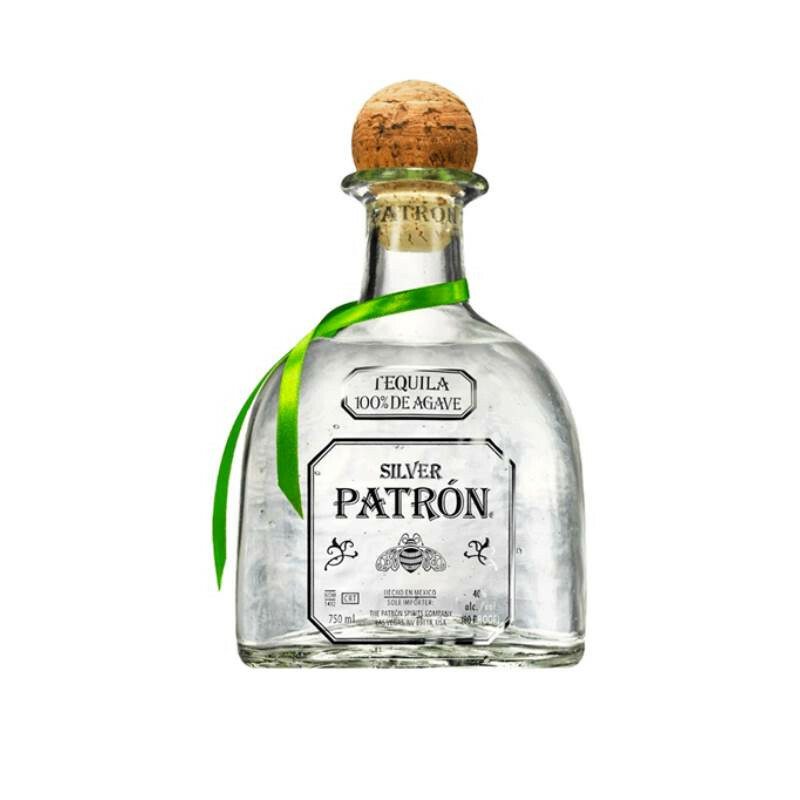 Patron Silver is crystal clear, pure ultra premium tequila. 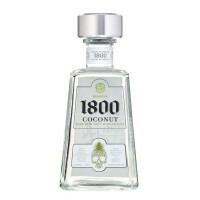 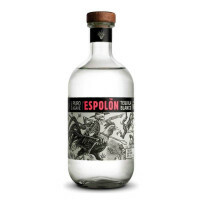 This tequila is smooth and light and is preferred over an aged tequila with a slight oak flavor. 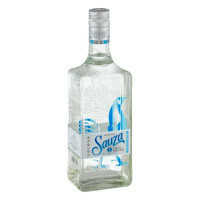 It is also very enjoyable neat or on the rocks.